Jobsite Surfboards are the latest brand to join the SSF affiliated business programme offering SSF members 15% off. In addition to the member discount, Jobsite Surfboards are also putting forward a surfboard for the winner of the Mens Open Division of the Scottish National Surfing Championships 2019 and a surfboard to be raffled for Scotland Team fundraising efforts. The Scottish Junior Team were able to pay a visit to the Jobsite factory whilst they are over competing in Portugal for the Euro Juniors and Scottish U18 Champion, Craig McLachlan (NSSC) is now one of Jobsite’s team riders. JOBSITE SURFBOARDS IS A SURFBOARD PRODUCTION HOUSE LOCATED AT THE EPICENTER OF WAVES IN PORTUGAL: ERICEIRA. 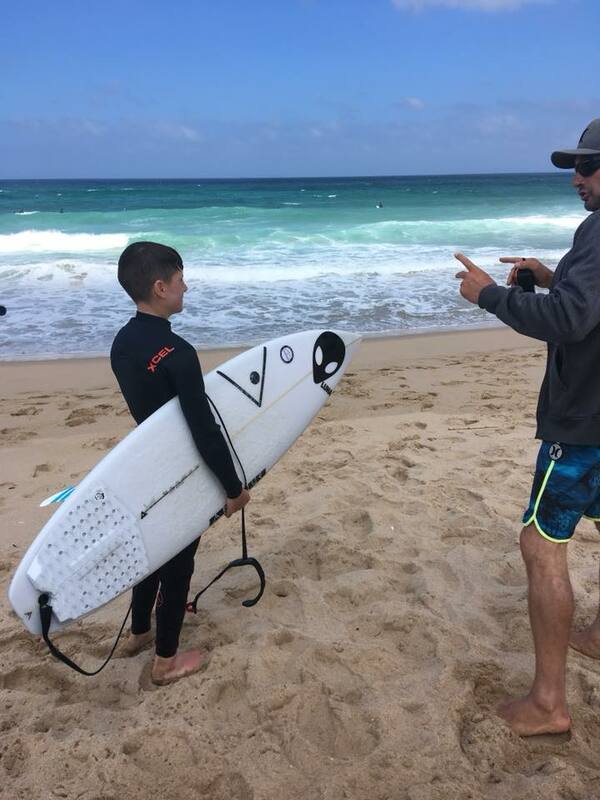 JUST A FEW MINUTES FROM THE BEST WAVES IN EUROPE, JOBSITE IS FOCUSED ON PRODUCING A VARIED SPECTRUM OF SURFBOARDS, WHICH IN ADDITION TO PERFORMANCE AND EVOLUTION BOARDS, PASSES THROUGH HEAVY GUNS, TOW IN, SUP, KITESURF AND SOFT DECK. The factory counts on the latest cutting machine technology and we use only the best materials in our production. Thanks to this technology Jobsite can make your custom board in any of our licensed brands and in any of our models.